Most Relaxing Mini Vacation Ever!! We are so glad to hear that you had an enjoyable stay. Thank you for taking the time to give us a review. We hope you will come stay with us again! 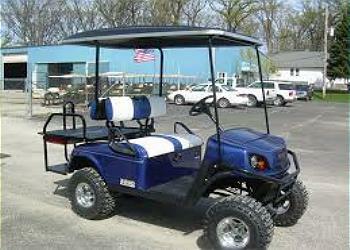 Thank your for renting a golf cart from us. 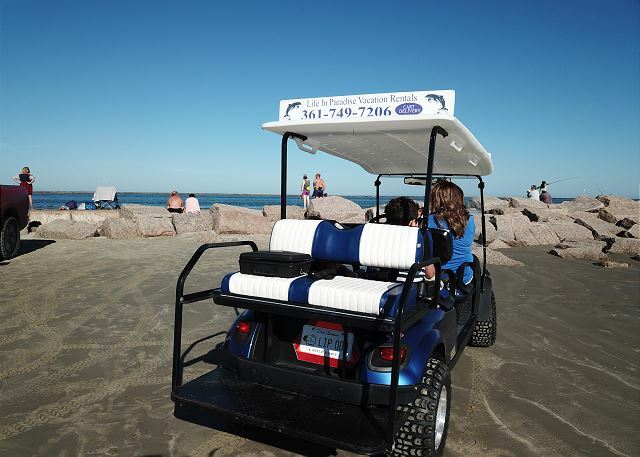 It sure makes for a more enjoyable experience riding around town and to the beach. Great stay! Large clean room with everything you need! Perfect location for a Port A visit. 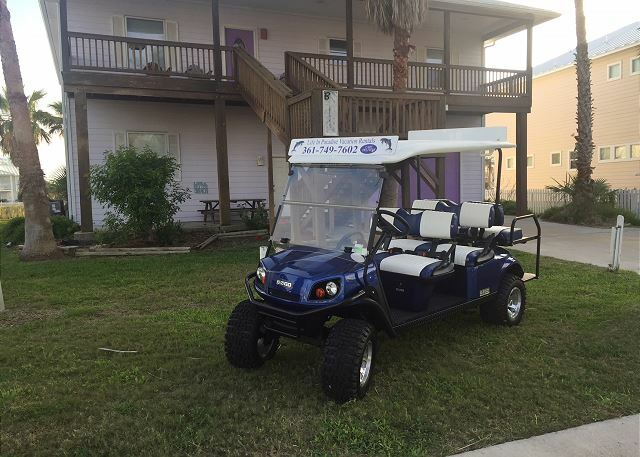 Convenient to restaurants, bars, and the BEACH! 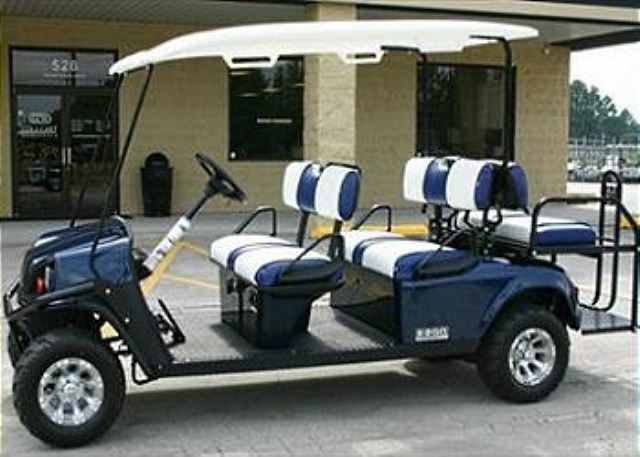 They also arranged for a hassle-free golf cart rental.